Startup Monday is ABCey’s weekly post that features some of the best and brightest companies in the Bay Area. They are often companies that we have our eye on, or have worked with in the past & would like to share with friends and followers of ABCey Events! In some work environments, employees live and breathe within their email inboxes. They use multiple apps or platforms to stay organized, and it becomes overwhelming. Well no more!Streak was created to integrate all the tools you need to manage relations within your work environment. 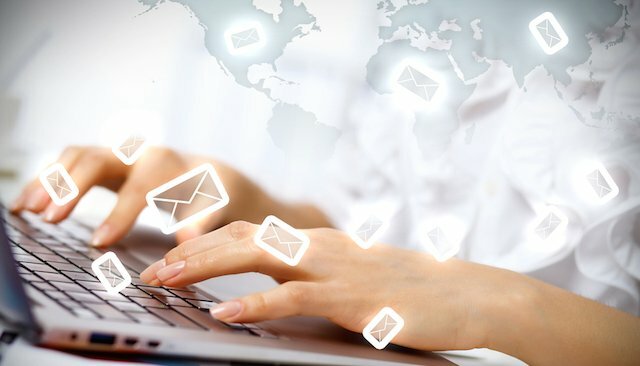 Here at ABCey, some of our favorite features are email snooze, thread splitter, send later, and CRM for Dealflow! 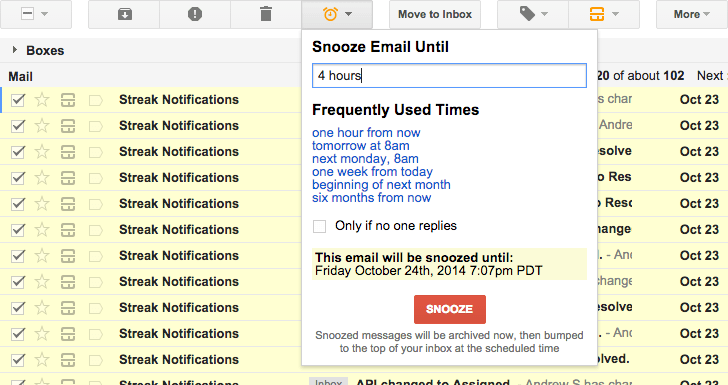 Clean up your email inbox by using the email snooze feature! We’re not letting your emails rest forever. Sometimes we have emails just sitting around waiting for a reply. To the eye, an email sitting around confuses you of your priorities. So let your emails go on “snooze” and it’ll pop back up later! In case your client is emailing you a list of items that they need or want, you won’t need to hear each and every notification. Hint: You can adjust the scheduled time. Need to send the same thing to several people at once? Skip the copy and paste and just check each person off. A great example of this would be sending any pricing information or venue spaces to potential clients. Also no need to individually look for each email to send to about the information. Streak already does that for you! Plan your emails ahead! 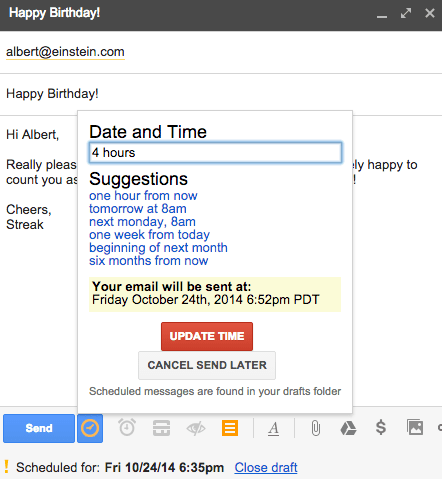 With “send later”, emails are able to be scheduled on a specific date and time. Just sit back, relax, and know that you’ve got your emails handled since your emails will automatically send. This is especially useful when trying to contact clients at certain times of if an email needs to be sent at a certain time! In streak, they have what you call a pipeline. A pipeline contains all of the categories holding various types of coversations in your inbox (Ex below. Lead, Met With, Pitched, Team Sheet). 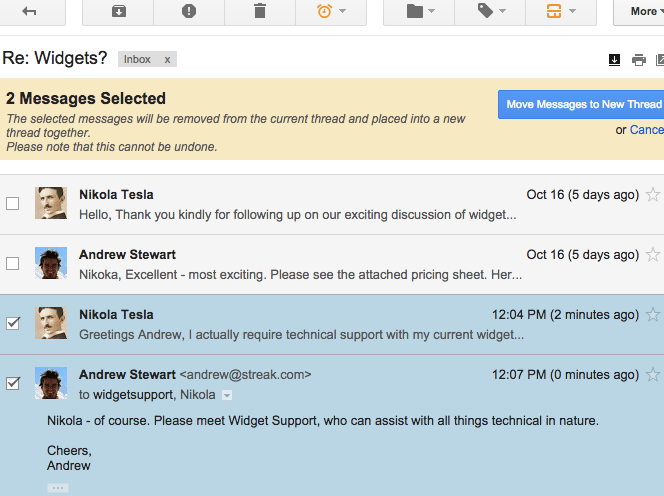 All your emails are now in one and no need to switch from tab to tab. Event Planners are able to have their organizing pet peeves satisfied and everything is labeled and ready. With Streak, share emails easily, stay in touch effortlessly, and keep your leads warm for potential clients. 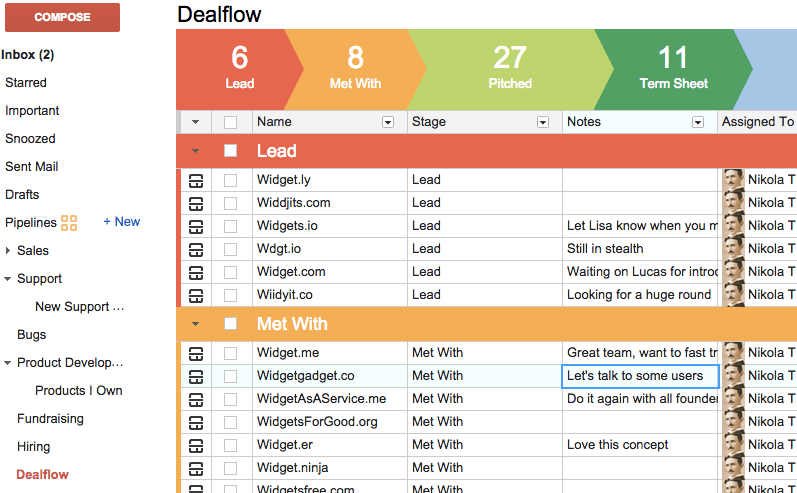 You can also replace your external spreadsheets as well as highlight important deals with the CRM function of Streak. With Streak’s flexible structure, it is definitely a multi-purposeful, google integrated service that is easy on IT. Streak helps to promote simple collaboration and is based in cloud. There’s no need to worry about data getting lost! Do you use Streak? Tell us why in the comments below or on Facebook and Twitter!